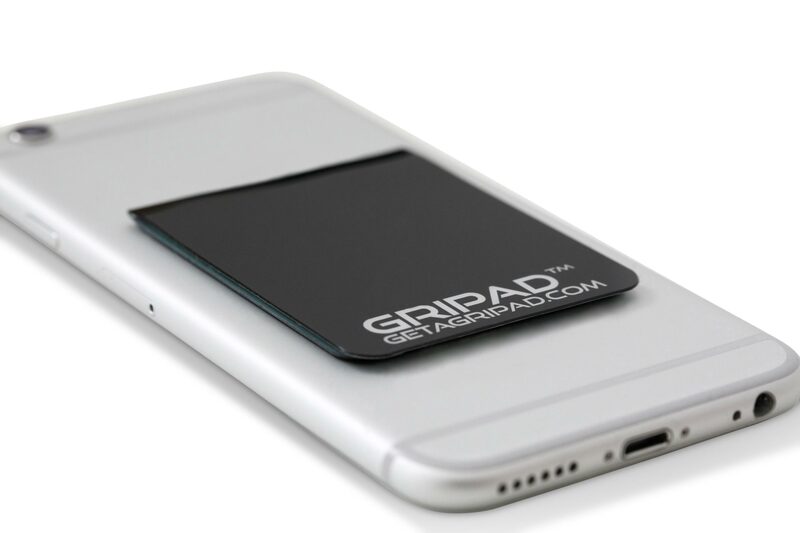 GRIPAD™is the advanced next generation phone mount that lets you attach your mobile device to ANY flat surface. 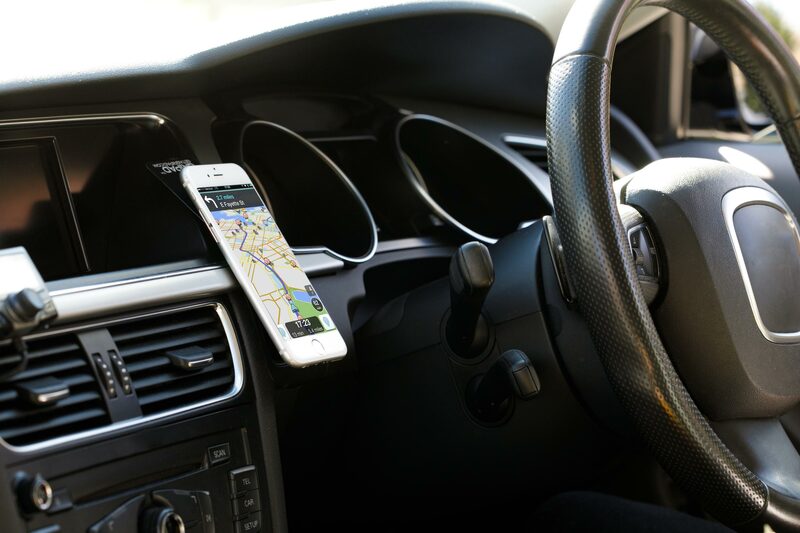 Our advanced special material has been long in the making, engineered to hold many times it own weight, enabling you to grip your mobile phone or tablet everywhere. Stick it on the back of your phone or tablet and it will keep your hands free. In your car, at the gym, while putting on make-up, when taking a selfie, while vlogging, on the plane, in your kitchen and the list goes on.. 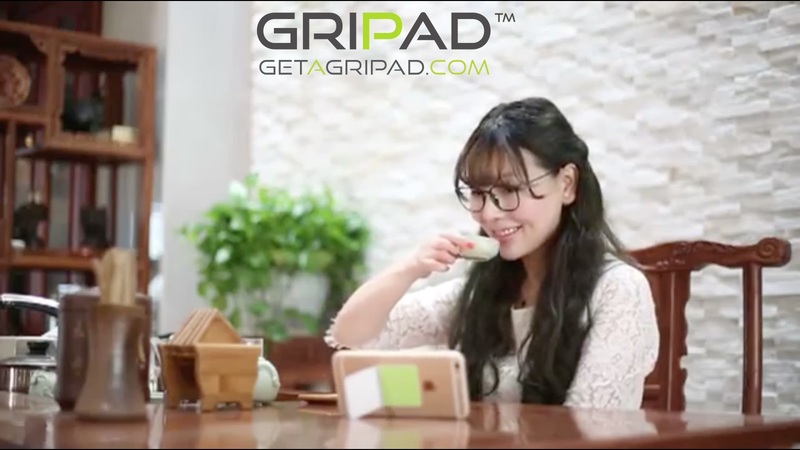 Unlike other mounts and stands, GRIPAD™ is compact, discreet, and portable, making it a perfect companion to your mobile phone or tablet. Just stick it to the back of your mobile device and forget it’s even there. 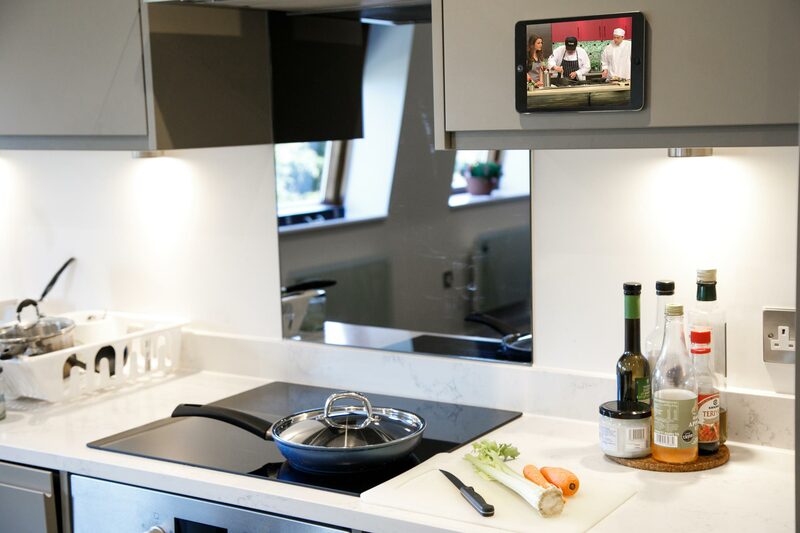 Made from advanced materials that can hold many times the weight of even the largest phone and tablet, so your phone or tablet will be completely secure. Each mount can be used thousands of times without losing grip. 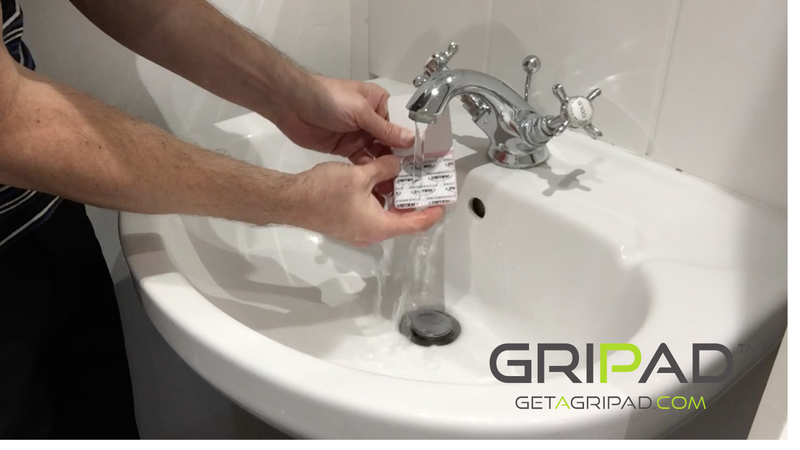 Simply unfold the protective cover, stick to any flat and clean surface, and gently pull to remove. The advanced materials are completely washable, so if it gets dusty or dirty, simply rinse, dry, and you’re ready to go. We’re sure you’ll love our product, but to give you complete peace of mind, we offer a 100% money back guarantee! Buy now with total confidence. If you’re not completely satisfied we’ll refund every penny. 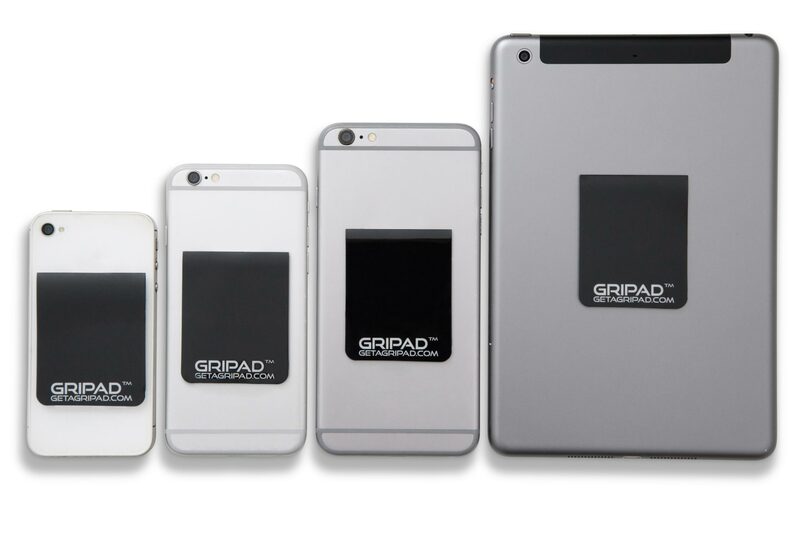 GRIPAD™ is now available on our Amazon shop. 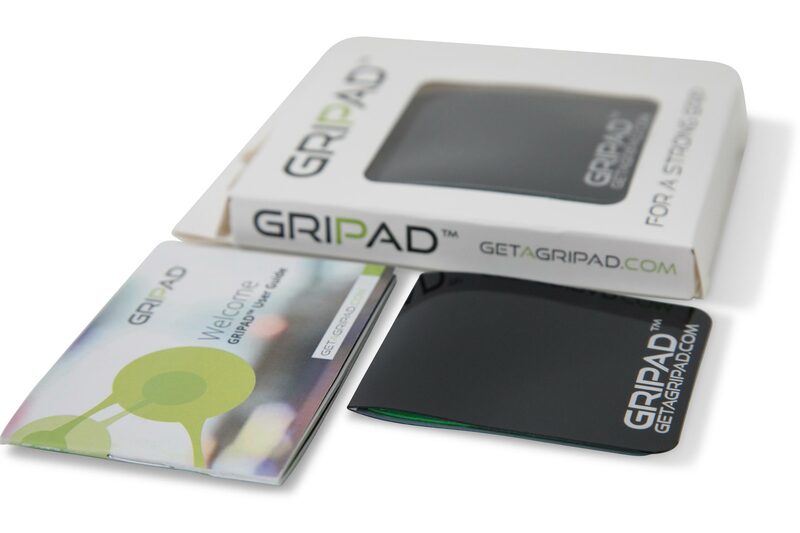 Just click the Shop Now button below and you will be redirected to our Amazon page where you can buy your GRIPAD™ safely and securely.